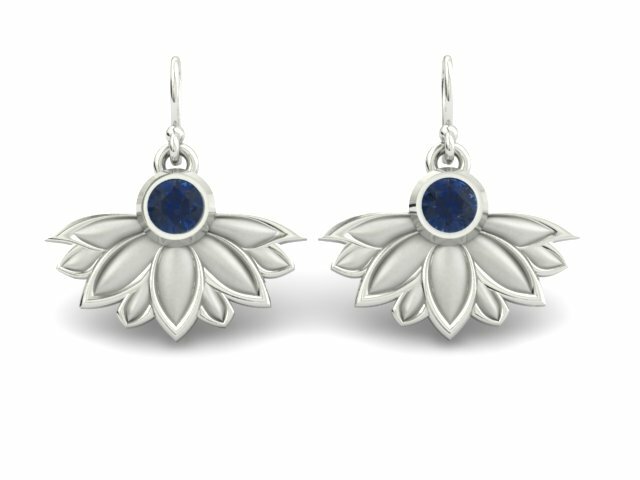 SAPPHIRE LOTUS FLOWER CUSTOM EARRINGS – The Goldsmiths Ltd.
14k white gold lotus flowers dangle from bezel set vivid blue sapphires in these custom leaver back earrings. The lotus flowers are given depth and dimension with a brushed finish center and high polished trim of each petal. This is a custom pair of earrings that was created for one of our clients. If you like what you see, we can create something similar for you. 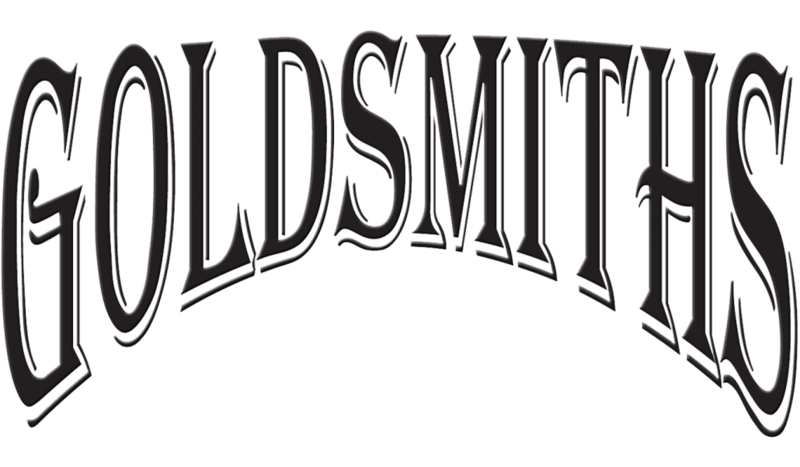 Please contact us for a custom earrings consultation.